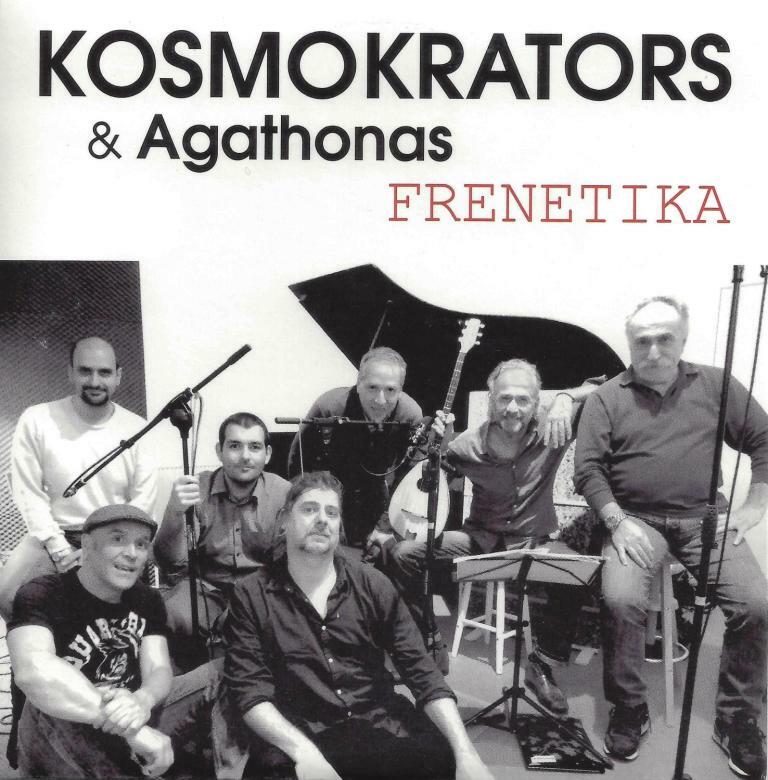 KOSMOKRATORS GROUP presents Greek rebetiko – songs, with lyrics in Greek, French, English and Dutch. Their translations are close to the original, and always maintain the authentic, down to earth underground character. The prominent theme is the world of the “mangas”, the tough musicians and hunky drugs smoking tough guys in Athens and Piraeus. The lyrics of the songs are always streetwise, sometimes adapted to the here and now, sometimes harsh, sometimes tender, but always provided with a strong streak of humour.